LEts see what I have here..
And lucky~~ my sister got camera phone.. Here is some picture of my pretty grandma! I think even though she is old, but I think she got that charm to attract people! hehee.. I think if she join the match make session sure alot of old man will chase her!! She is just cute and kind and can cook very very well!!Ah.. just remember her cooking, making my saliva drop.. She is 80! She cooks meal for my family in Batam everyday! Imagine when I'm 80, will I be that healthy? I love her! Well when she is hospitalised, everyone is worried. Me and my sister took her of her most of the time. 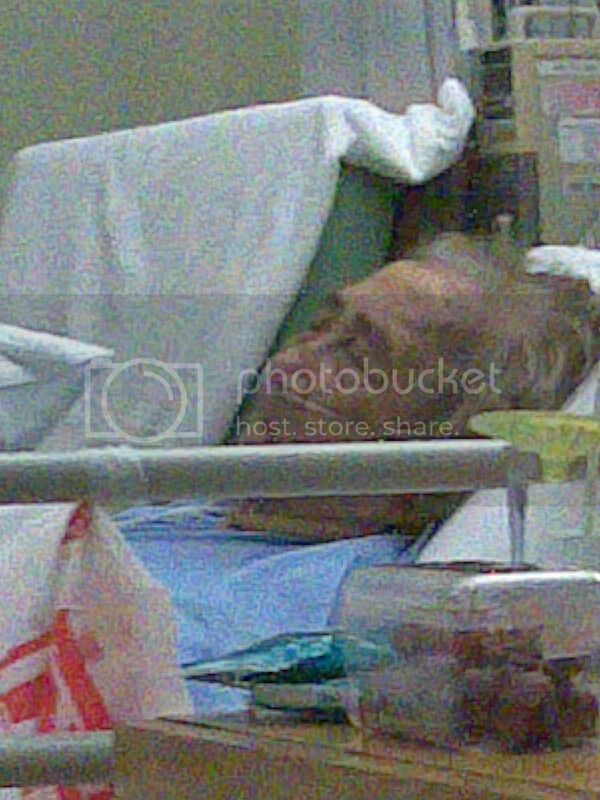 Here are some photos taken at the Mount Alvernia Hospital. She was in the critical stage where all wire were attached on her body. I felt so painful looking at her in such condition. A candid picture taken when she was saying something.. In hospital normally is very bored. Time pass very slow when no one is visit. So most of the time we spent it by talking to each other..
See how sweet when she smile! I prefer her not to wear her teeth! 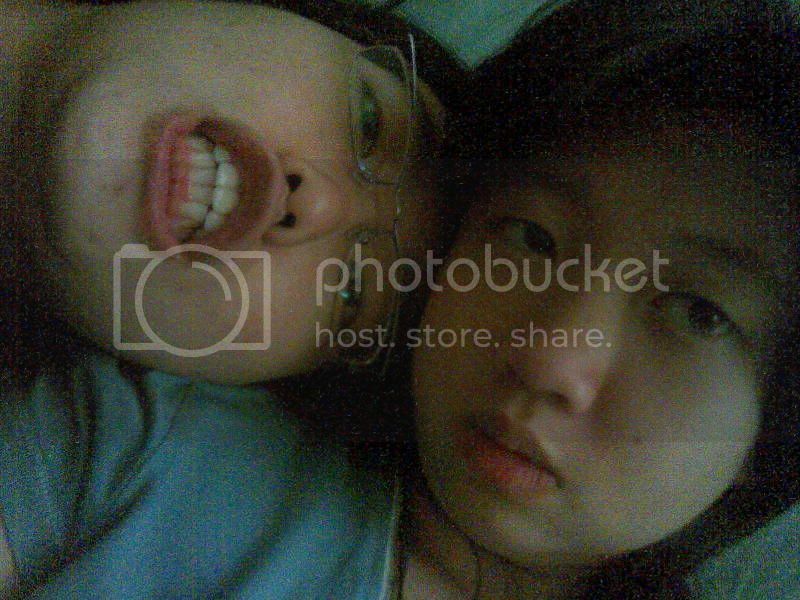 Cause when she wear her teeth, she looks abit fierce..
Two of us get bored too.. caused we cant do much. Well.. taking picture is something that entertaining us.. hehe.. I wonder who take this picture.. Cause we were sleeping~! Well it was tiring when I got to sleep on this sofa and didnt sleep well at night. Cause my grandma need to be accompanied when she need to go pee.. And I think for old people the muscle is bad, as she go toilet 5 times at night(10pm - 6am)..
Huhu.. My blog is rather screw up. I not sure why!! Never mind. I will fixed it one day~ hohoho.. Actully wanted to improve on something. But didnt manage to do it, instead I make this blog worse. haha.. I'm waiting for my food~ My Gosh I so hungry! I have been whining so many song just now to forget my hunger,.. Ok for the mean time I got this nice proverb to share. A beautiful one for everyone.. hehee.. I think this phrase that is shared to the sunday school teacher is cool! A man without Vision, he cannot see the future, thus he will always look at his past! I think this very true la. I used my mom as an example, she is a person who always have vision. She works so hard and does the same thing everyday, a workoholic. I wonder, dont she ever get bored with what she is doing? She is not bored. She will start to tell me about her plan that she want to do this and that and bla bla bla.. Everytime I talk to her.. there always something new in her mind that she plan to do.. She is my mom that I am so proud of..
Yah.. I realise.. I am too relax and have no vision in my life. I used to have it but now I totally forget about it.. I notice my life these days are very boring and I getting lazier to do anything. I looked at my surrounding, people are moving, improving, developing, while I am still on the same spot. I need to MOVE! Make it fast because later I got to run to hospital again~~ huhuhuhu.. Since the day my grandma is being hospitalized, I had no much time to rest. 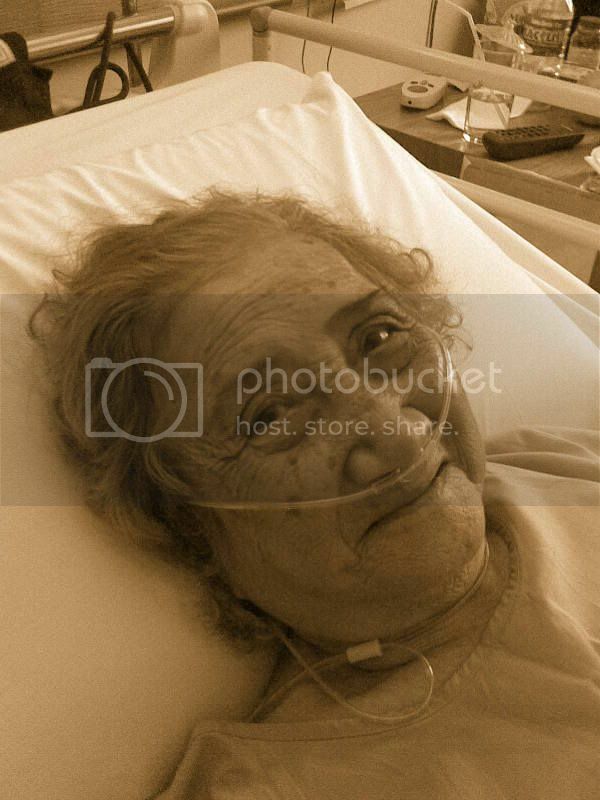 Yesterday I stayed with my grandma in the hospital. Of course as you know, you can never sleep because the nurse will come in and out every half an hour. 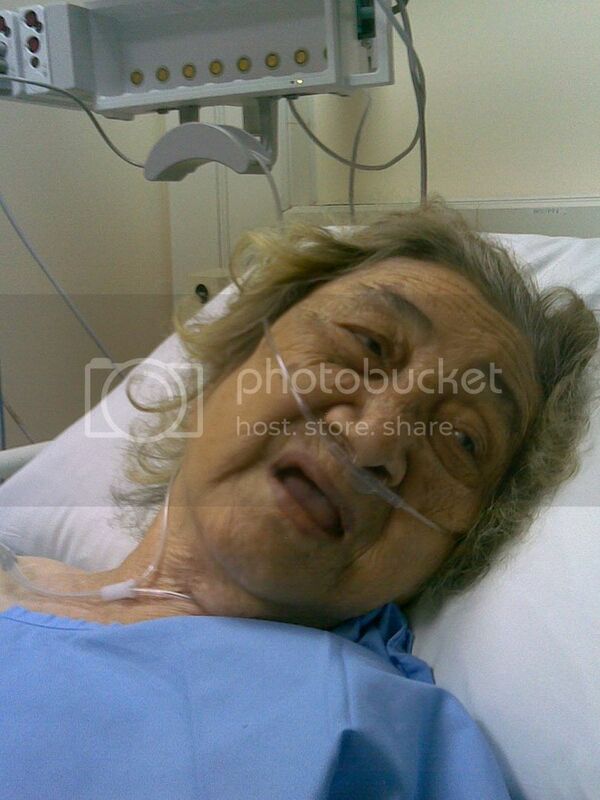 As my grandma injury is still bad, she cant move much. There is a tube connected to her body part for urine, and when she want to pass motion, she need to call the nurse so the nurse will gave her a container for her to poo.. then when she finish poo, they'll wipe for her. Can you imagine if that is you when you are old. So people take care of yourself from now on!